Thanks to its over one hundred diving spots and an extraordinary underwater world, Zeeland is one of the most popular diving areas in West Europe. 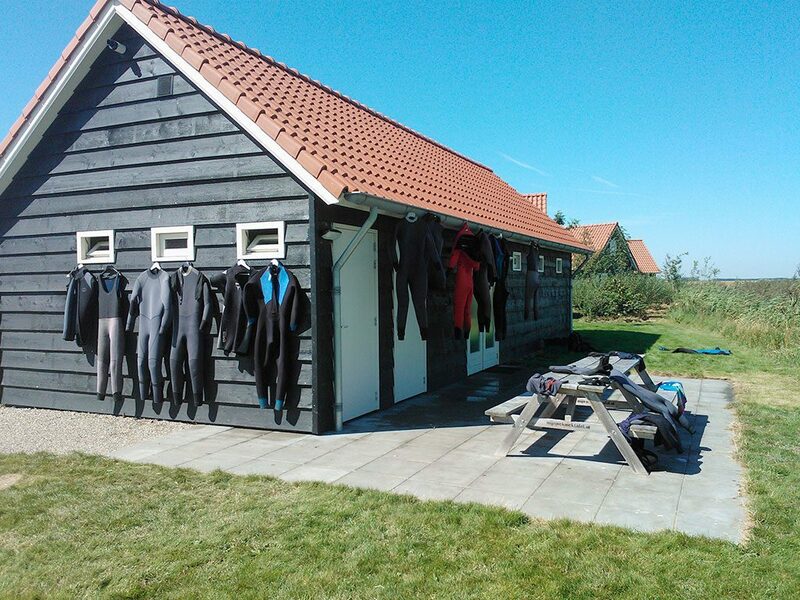 Are you looking for a holiday home where you can stay during your diving weekend in Zeeland? Take a look at our offer of holiday cottages. Our small-scale and peacefully located holiday park De Stelhoeve offers 18 cozy holiday homes for two, four or five persons. The immediate area of the park has lots of beautiful spots for diving on offer. Diving spot 'Galjoen zonder Poen' is located at 850 meters from the park and can therefore be reached within a few minutes. Lake Grevelinge is located at less than an hour's drive from the park. After spending day in and on the water, you can relax in your own holiday home. Our cottages are modernly and comfortably furnished and provide you with all the comforts you could wish for. For instance, you'll have at your disposal a fully equipped kitchen, a living room with a lounge corner and a flat-screen TV, as well as a beautiful bathroom. After a long day, you'll enjoy a wonderful night's rest on the box spring beds. Outside you'll find a furnished terrace, and the entire park, including the holiday home, offers free WiFi. Zeeland features a varied range of flora and fauna, and even some large shipwrecks. This makes it the ideal province for a diving holiday in The Netherlands. Lake Grevelinge features the scuttled ship 'Le Serpent' which was sunk specifically for sports divers, it's located at a depth of 23 meters. The 'Galjoen zonder Poen' is located at walking distance from the park, the wreck itself can be reached by a 5-minute swim from shore. During spring, many mating sepia, a color-shifting squid, can be admired in the waters of the Oosterschelde. Many divers look forward to this spectacular phenomenon every year. You'll be able to discover the stunning world below the surface in Zeeland during a diving vacation. You won't find this many diving spots anywhere else in The Netherlands as you will in this beautiful, water-rich province. Diving in Zeeland is a special experience, but please take the weather and water conditions into account. A number of diving spots are available for beginners and offer favorable conditions, but most spots for diving in the Oosterschelde are only suitable for the more experienced divers. In Zeeland, you will find a varied flora and fauna, and even large shipwrecks. Here you will find the best dive spots in the Netherlands. 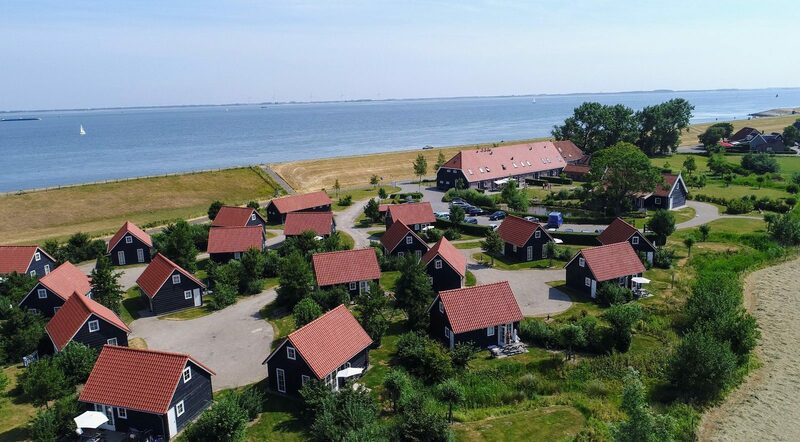 This makes it the ideal province for a diving holiday in the Netherlands. In Lake Grevelingen, the ship 'Le Serpent' is sunk for recreational divers. It now lies at a depth of 23 meters. The 'Treasureless Galleon' is within walking distance of the park, the wreck itself is a 5-minute swim from the coast. In the spring, you can also admire the many mating sepia, a color-changing squid, in the waters of the Eastern Scheldt. Many divers look forward to this spectacular phenomenon each year. You can discover the beautiful underwater world of Zeeland during a diving holiday. Zeeland has one of the most beautiful dive sites in the Netherlands. Nowhere else in the Netherlands will you find as many dive sites as in this beautiful, watery province. 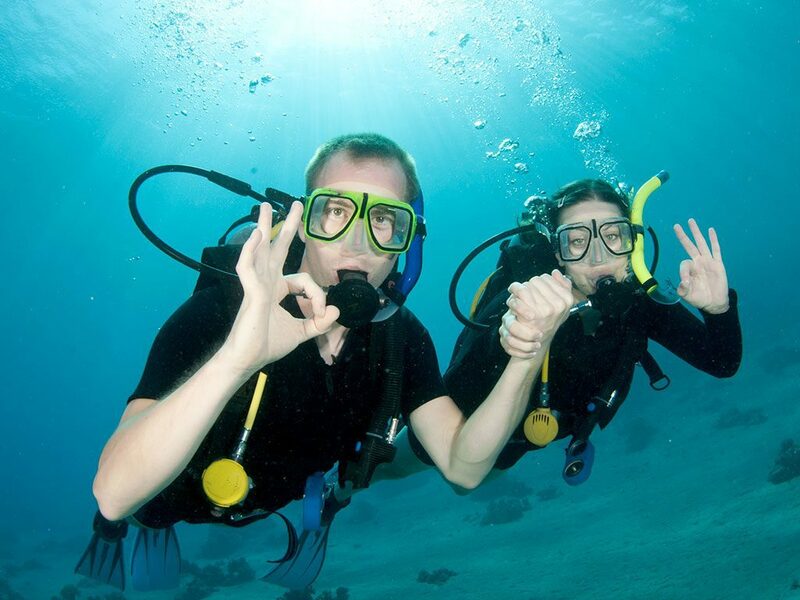 Diving in Zeeland is a one-of-a-kind experience, but you have to keep the weather and water conditions in mind. For beginners, there are a number of diving waters where the conditions are good, but most dive sites in the Eastern Scheldt are only suitable for more experienced divers. Experience the underwater world of the Oosterschelde.